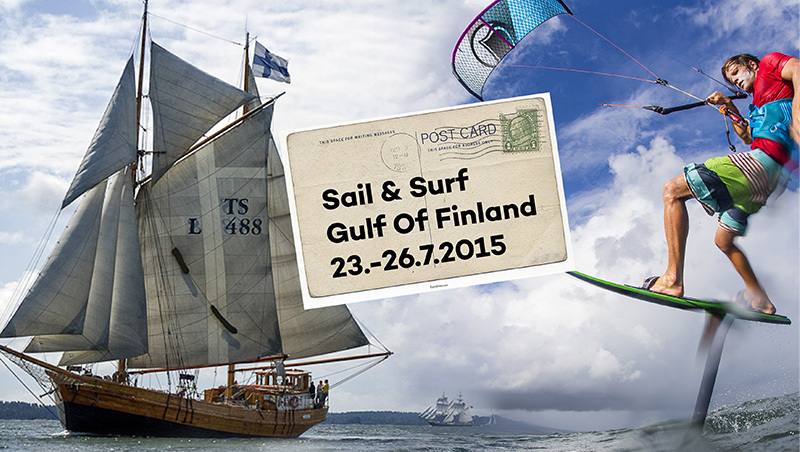 Sail & Surf is a unique sailing trip to the Gulf of Finland with great people who are continuously searching for the best spots. We are looking for the nicest island, islets and kiting downwinders. We’ll bring new 2015 kiteboarding equipment and everybody can test them as much as they want. We’ll organize a hydrofoil course for people who are interested in light wind kiting. Of course, we store the experience in images and video. Svanhild Grännes was built in 1948 to carry timber from the Baltic Sea. The boat has seven cabins for 2-3 people/cabin, water, toilets, shower and sauna. What does it cost and included in the price? The price includes the boat crew, a private chef, meals (departure and arrival day one warm meal), sauna. Note. All the money goes to the Helsinki purjelaivakonttori to enable the ship maintenance in the future. 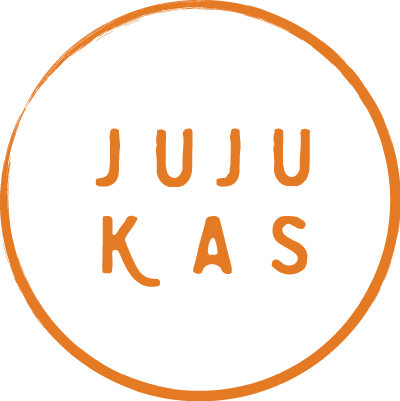 Jujukas Oy does not take any charge, we just wanna organize a cool trip. before 01.04.2015 the price is 435€ and after 475€. Fill the addition form to jump in! Cheers!